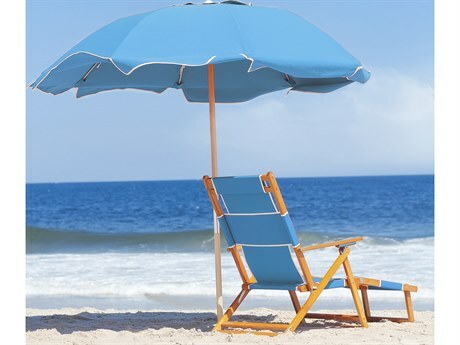 Sun, sand and tan are just some of the reasons why many people choose to spend their holidays at the beach. 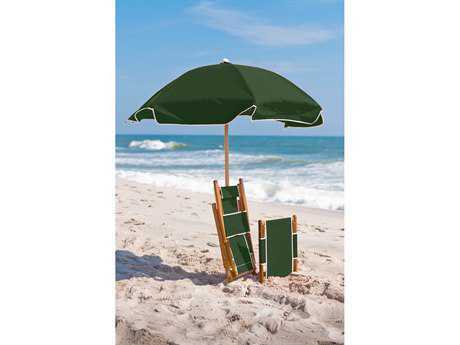 But with the passing of time, the climate has changed significantly, making the rays of the sun scorching hot to a point that you could easily get burned in matter of minutes. 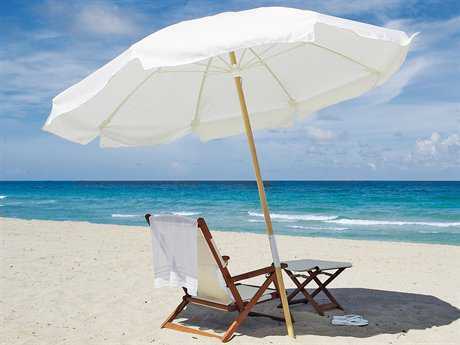 While SPF lotions and creams do offer an added dose of protection, sweating and swimming can easily wear them off. 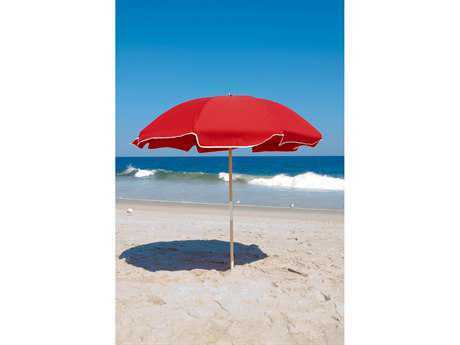 If you love to spend time under the sun but don’t want to suffer from serious sunburns, outdoor beach umbrellas are your go-to accessory. 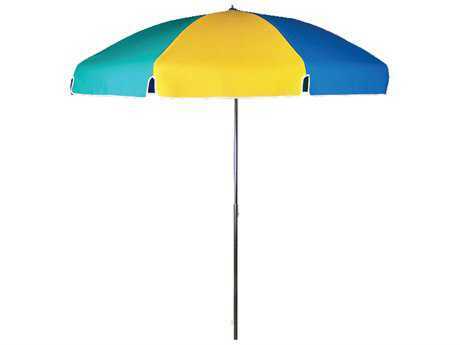 There are many different styles and types of beach umbrellas. 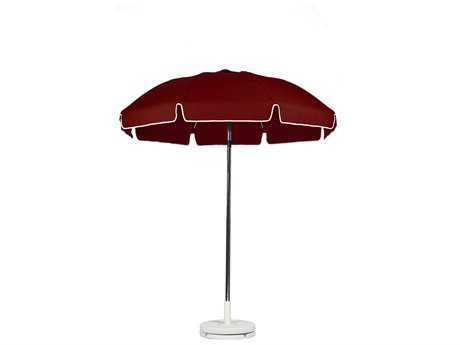 The selection at LuxeDecor ranges in size, depending on how much shade you are looking for. 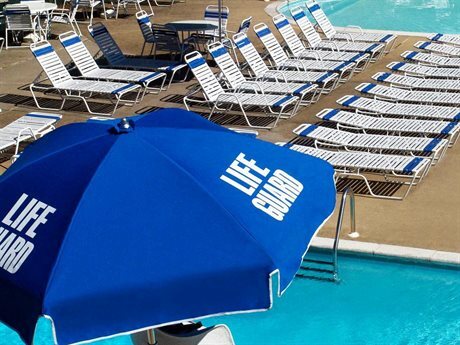 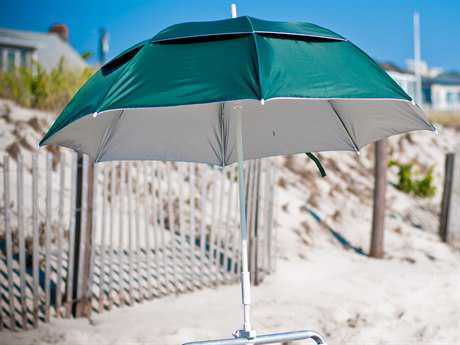 Smaller umbrellas that are four to six feet wide offer enough shade for one or two people, while larger umbrellas that are over 13 feet wide can provide shade to a larger group. 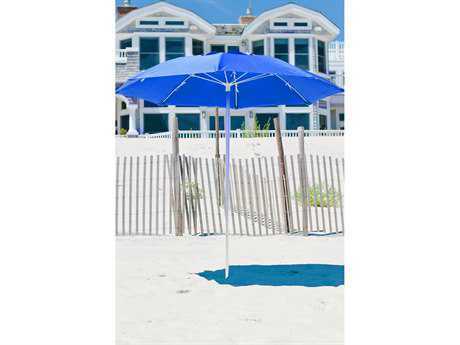 Larger and wider umbrellas available at LuxeDecor will shade more sand, allowing you more space to spread your towels on the beach and still enjoy the cool shade. 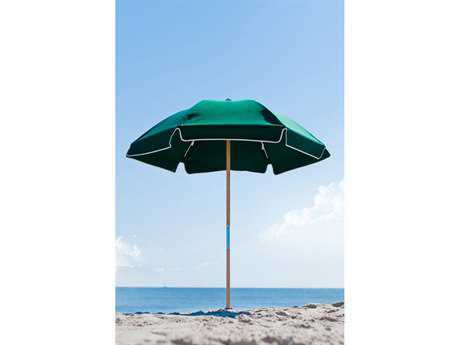 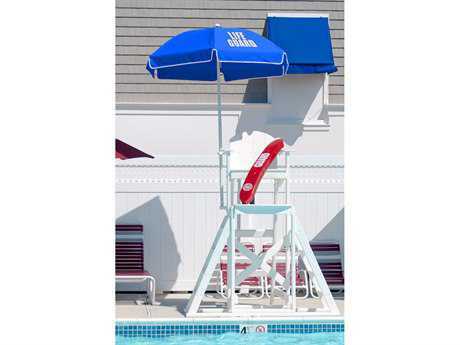 Umbrellas for the beach are available at LuxeDecor in a variety of shapes including octagon, round, square, rectangular, hexagon, and triangle. While some shapes do provide more shade than others, it is more of a cosmetic choice. 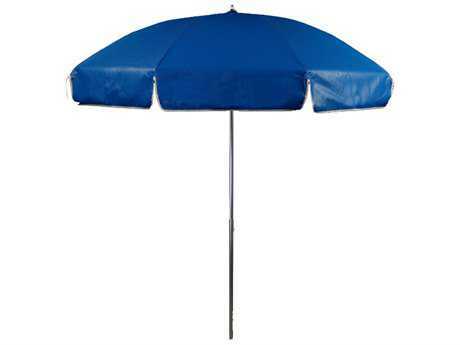 Round and octagon umbrella are more standard choices, while rectangular and square umbrellas are more unique. 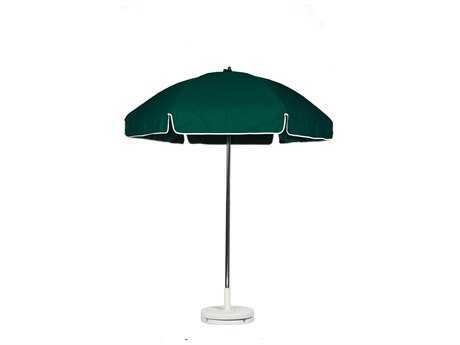 Although they have beach in their name, these umbrellas are extremely functional and can also be used in your garden or poolside. 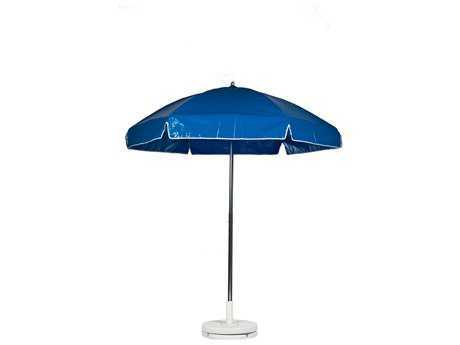 The umbrellas for the beach that are available at LuxeDecor come in a variety of different materials including Sunbrella, Obravia, and Olefin. 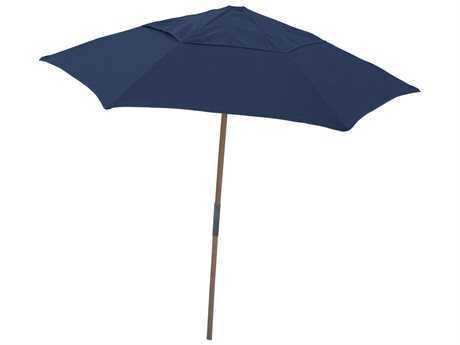 Splurging on an umbrella made from Sunbrella fabric is an amazing investment in quality. 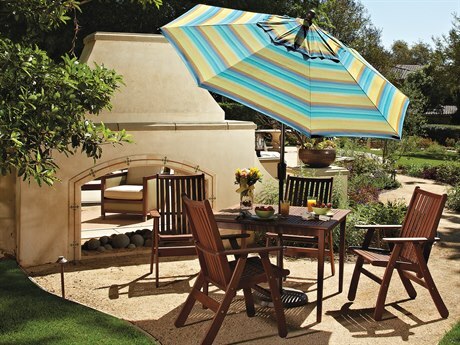 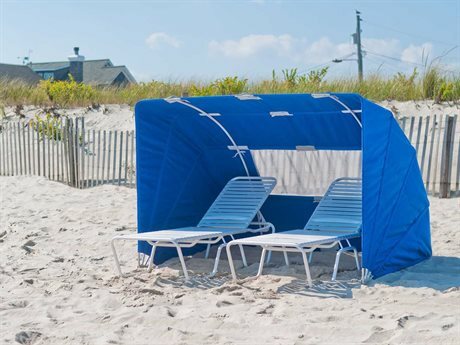 Sunbrella fabrics are weather resistant, rust resistant, and more importantly fade resistant. 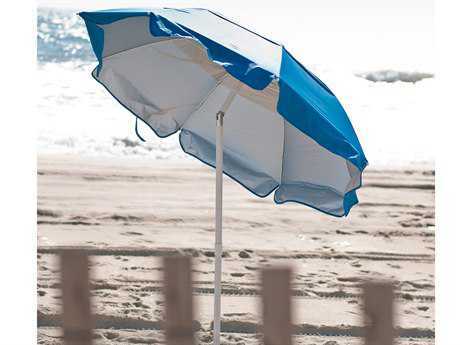 Keep your beach umbrella bright and colorful for years to come by choosing a style crafted with Sunbrella fabric.